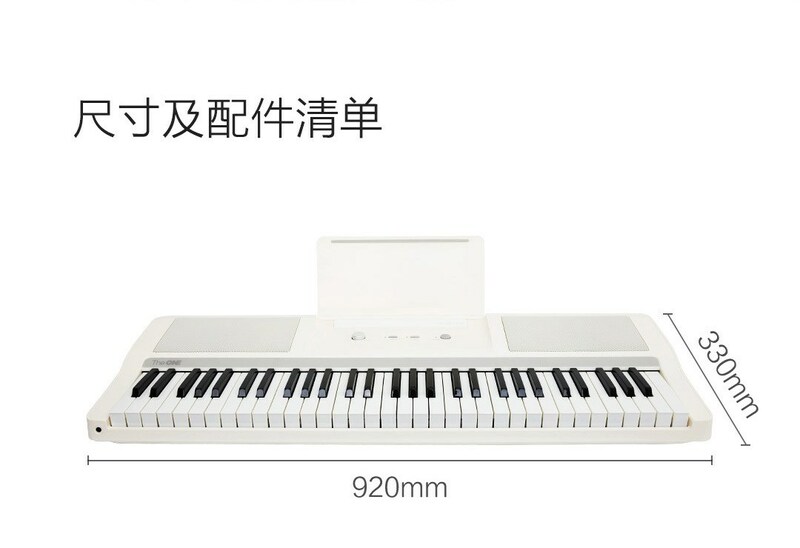 Recently, a new product dedicated to music lovers is located in the Xiaomi crowdfunding platform. 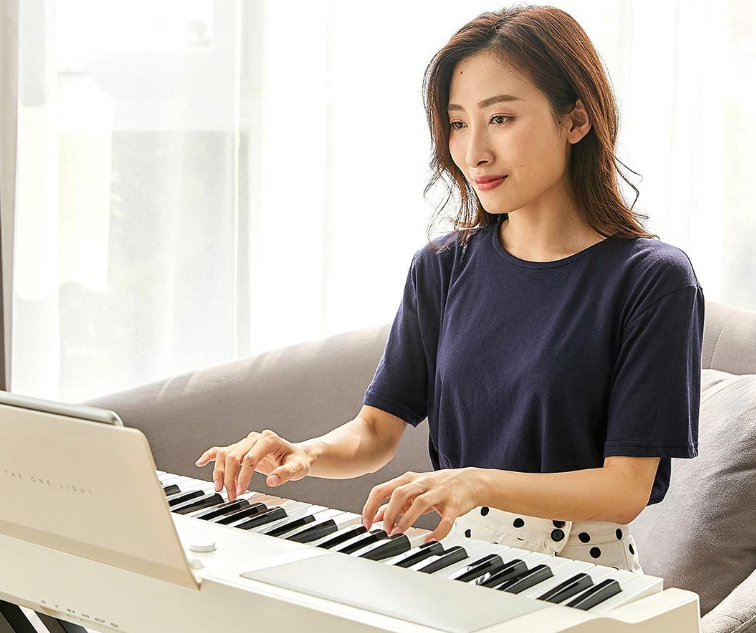 The name of the product is the one smart keyboard light piano and, as its name implies, the xiaomi electric piano is smart, which can be connected to smartphones and tablets through the app. 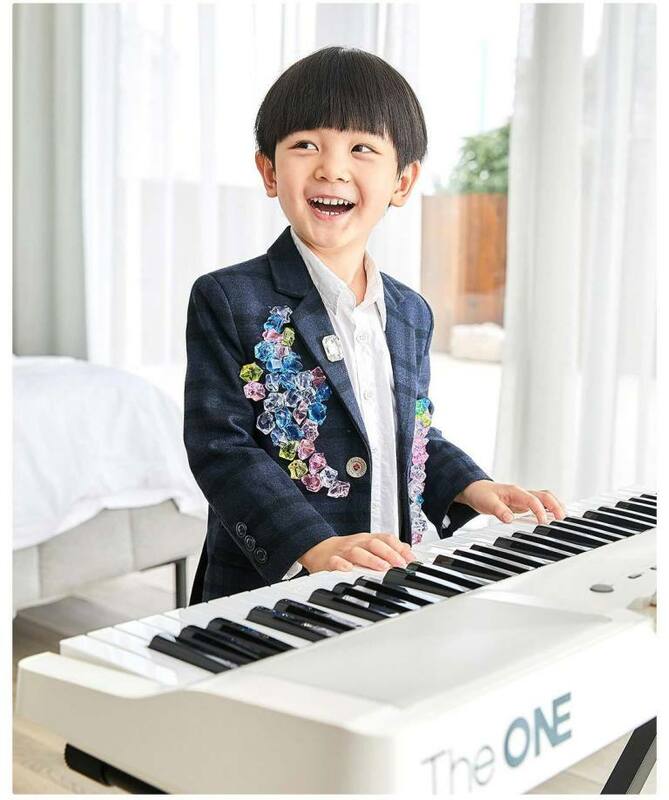 The design of this piano is completely professional and inspired by the top models used in the great stars' concerts on the musical scene. There are two 10-watt speakers on the device, each of which can be used to listen to music, MP3 playback from external sources and possibly as a sound base, while the product dimensions are 920 x 330 x 100 mm and weighs 5 Kilograms. In the upper part there is also a kind of stand / place where you can put your notes or tablet in that place, it is noteworthy that this chamber is quite the size of the iPad. 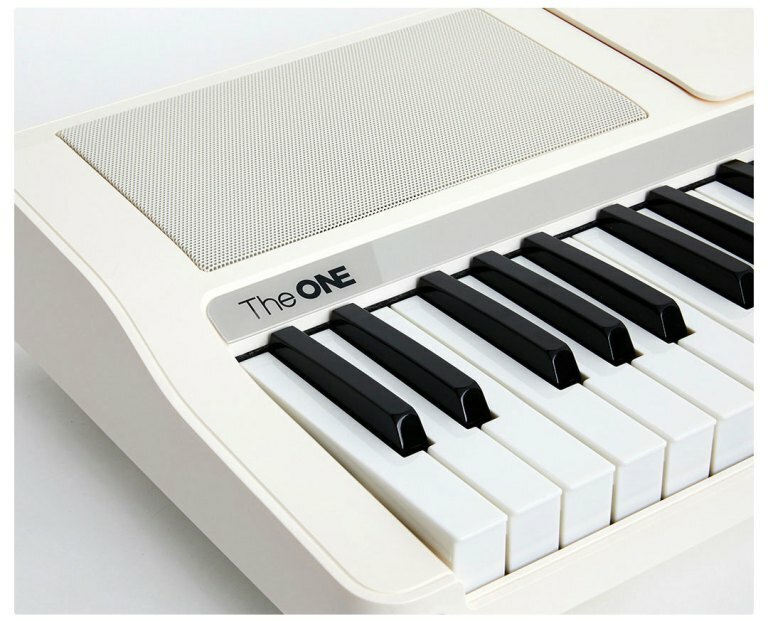 But the the smartphone keyboard the piano not only replicates the sound of the piano, but also connects a database to 128 devices, which can be upgraded to 417, through its proprietary program. 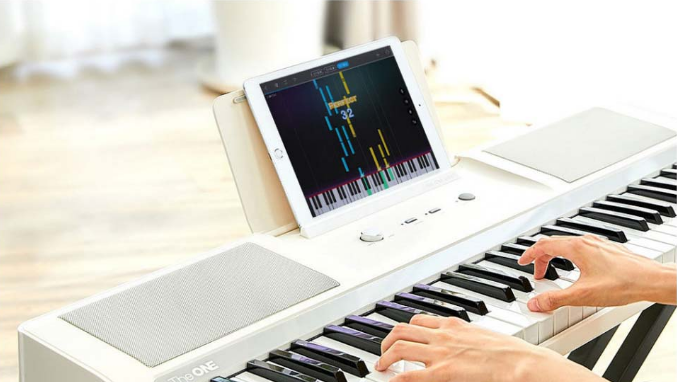 A total of 61 of these are the keys that make music melodies on this smart keyboard, which also connects to a microphone output, AUX IN / OUT, supports a pedal function, as well as a Bluetooth module for connecting devices such as smartphones and Android tablets. There is iOS. 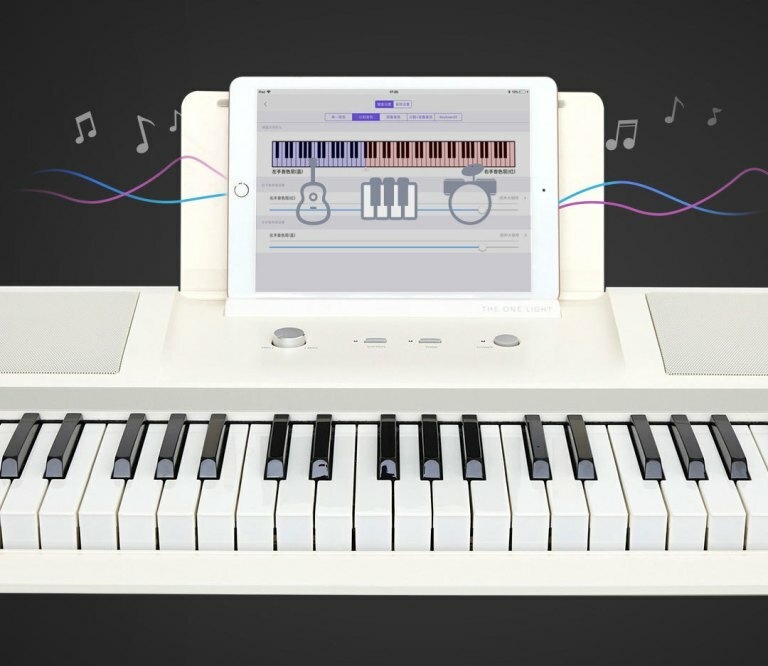 The companion software of this product is equipped with AI technology and can detect notes at the moment and then report the errors through exercises aimed at evaluating user's music techniques. In addition, reports will be produced to better identify the problem and improve returns. Finally there is a collection of music libraries to build and personalize your artistic ideas. 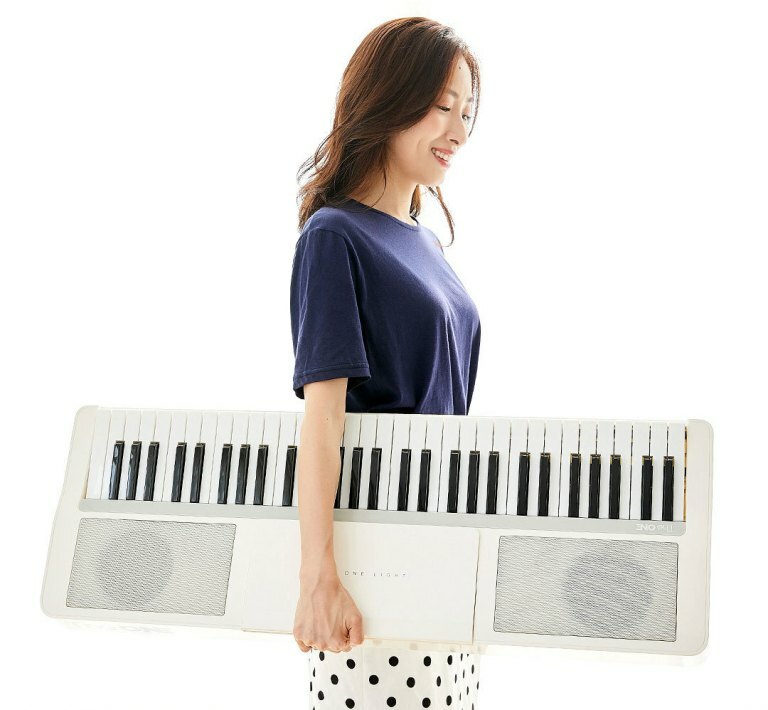 The price of this product is 1499 yuan (approximately 189 euros), but it is currently available for purchase only in China.